I would like to know if anyone used solomon seal to attract or bring a lover back. That's not really how Solomon Seal root is used. It is used to bring mental clarity and bestow the ability to make wise decisions. It also has some protective qualities. 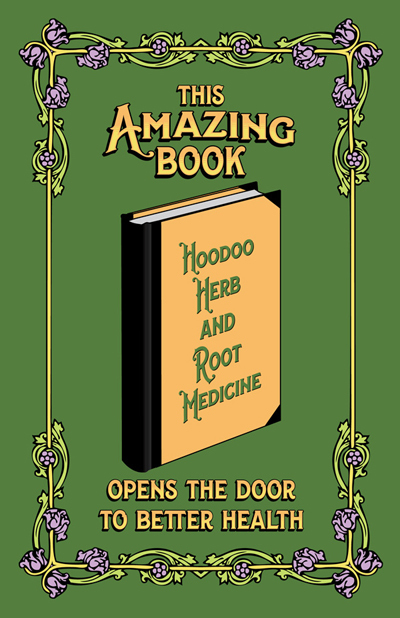 And I suggest that you may wish to pick up a copy of the wonderful Hoodoo Herb and Root Magic so you can learn all about the various uses of herbs in conjure. 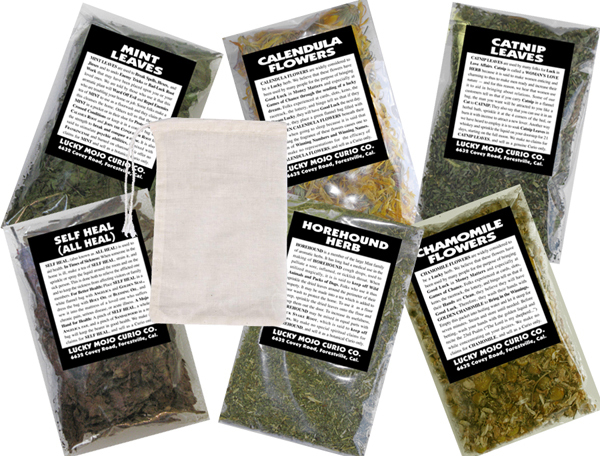 If any confusion has arisen about the use of Solomon's Seal in love work, I apologize. 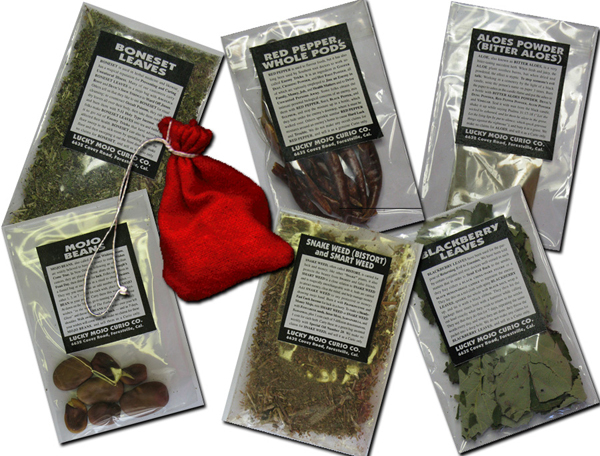 It's my firm belief that "people do stupid things for love," so I always tell my clients to use King Solomon Wisdom (or Solomon's Seal Root) in love work, along with more traditional love herbs. Devi Spring is right, its traditional use is for mental clarity and wise decision-making -- two vital requirements for a happy, stable marriage. I purchased some Solomon Seal Root, and it is so hard, it's impossible for me to grind. Can I boil it gently until the root gets soft, let it dry then powder it? Or how is the whole root employed? Thanks! The whole root is hard but often quite friable, it can usually be broken into many smaller pieces without too much difficulty. Whole larger roots are great for addition to mojo bags, included in bottle spells and sweet jars for wisdom, they can also be placed inside doll babies if required. While you can soften the root and then dry it to powder it, make sure you dry it out very well as you don't want mold setting in (which will make it hard again, but you can cut it into smaller pieces first if this makes it easer to grind for you). If anyone wonders what Solomon's Seal looks like growing in nature, this is a great introduction. i have some solomon seal roots (there not whole bits). can i add it to solomon seal oil? will this help empower the oil further? Root pieces are already included in the oil, so no need to add more. 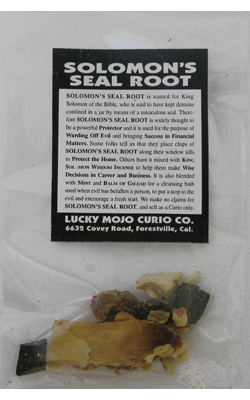 You can use the oil to dress your root or a mojo bag etc. containing the root, etc. That would be a good way to combine these ingredients.